It is the Deepest operational tunnel in the World for Railways. It is the first undersea tunnel. It costs a total of 3.6/6 billion US. dollars. It is nearly ‘53.85 kilometer long’ with a 23.3 kilometer section under the sea-bed. The track is 460 ft(140 meters) below the seabed and total depth from sea level to the tracks is 240 meters (790 ft). The construction of Seikan tunnel was decided because of increasing number of ferry traffic between the two islands to which this tunnel connects. In 1971, based on estimations and safety – decision was made to construct a long 53 kilometers of railway track beneath the sea to connect those thriving cities together. All-in-all 34 construction personnel perished due to geological conditions. 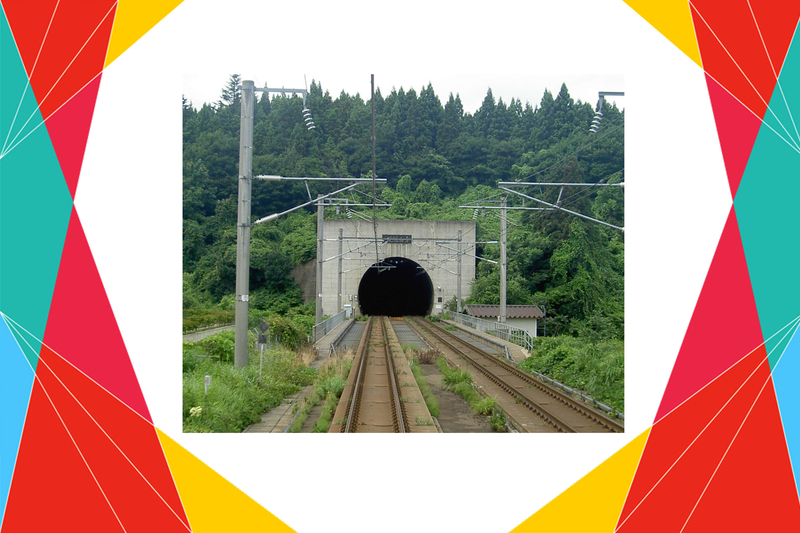 Finally with all those brutal conditions, the Seikan tunnel was opened on 13 March 1988.